Good product at good price!!! Cisco Transceiver is great , thanks. Cisco transceiver is excellment, works well. Working perfect and good shopping experience. 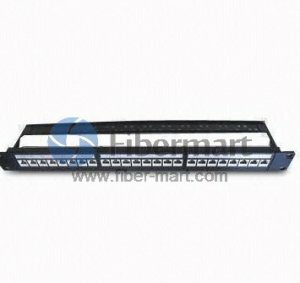 Patch panels are most commonly found in Ethernet networks, making Cat5e patch panels and Cat6 patch panels the most common. We offer both Cat5e patch panel and Cat6 patch panel products for high speed applications. 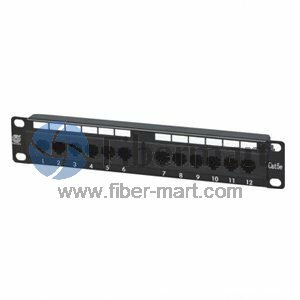 The Cat5e patch panels are used for high speed LAN transmission rates of up to 1 Gigabit and meet EIA/TIA 568A Category 5E Enhanced specifications. 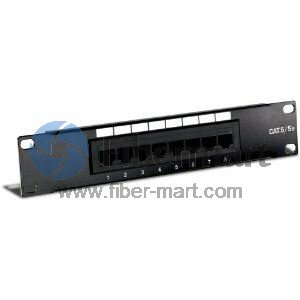 Our patch panels including CAT5e patch panel wall mount type are with high quality at good prices. Using our patch panels allow you to hard wire all of you network and phone systems once, then simply plug all of your other hardware into the panel for connectivity.